Connecticut Department of Economic and Community Development Commissioner Catherine Smith joined over 50 VIP guests for a ribbon-cutting ceremony and celebration on June 12th at Aero Gear in Windsor. Aero Gear founder Doug Rose welcomed suppliers, local leaders and customers to tour the facility’s new 24,000 sq ft addition and get an exclusive behind-the-scenes look at the intricate process of manufacturing precision gearboxes for jet engines. 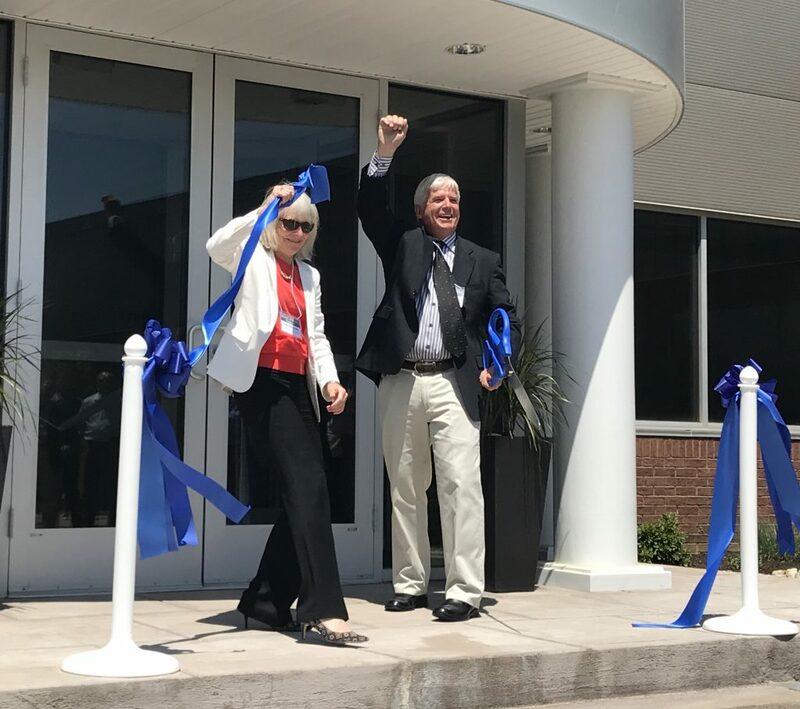 CT DEDC Commissioner Catherine Smith and Aero Gear founder Doug Rose celebrate after officially cutting the ribbon on the 24,000 sq ft addition of Aero Gear’s Windsor facility on June 12th to accommodate the extraordinary demand for jet engines. Smith recognized the commitment to the state that Aero Gear has demonstrated for the last 35+ years since its inception in 1982. She has worked in conjunction with Rose since 2011 to continually raise the standard of productivity and business in Connecticut. Rose explained the expansion was necessary to meet the growing demand for new commercial and military defense planes around the world. The gearboxes that Aero Gear produces and perfects on a daily basis are used by aircraft manufacturers Avio Aero, Pratt & Whitney, Sikorsky, Boeing, General Electric and Rolls Royce and UTAS. The expansion provides the company with approximately 100,000 total square feet to accommodate their 175 employees, a new lobby, conference room, offices, and manufacturing space for several new programs. 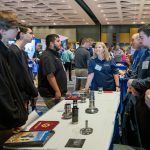 Founded in 1982 by Doug Rose, Aero Gear in Windsor, CT has become a recognized global leader in the design, engineering, and manufacturing of gears and gearboxes for the aerospace industry. They specialize in fixed and rotary wing aircraft. Aero Gear has grown steadily over the decades, providing expertise and manufacturing innovation to clients such as Avio Aero, Pratt & Whitney, Sikorsky, Boeing, General Electric and Rolls Royce and UTAS. 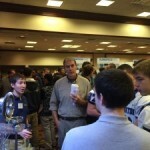 For more information visit https://www.aerogear.com or call (860) 688-0888.